Big Fish Audio - Chris Hein Orchestral Brass EXtended - Orchestral Brass Instruments in unheard perfection! 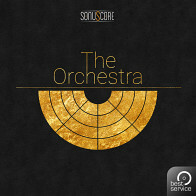 Euphonium ImageChris has sampled these instruments in exquisite detail, with 16 dynamic layers for the normal shorts. 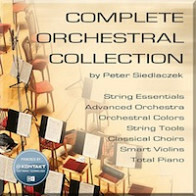 This provides a huge range of variation and expression. 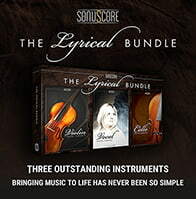 Short repetitions, dirty attacks, growls and ornaments were deliberately recorded with character and expression, so they’ll bring unparalleled realism to your parts, simulating the natural playing nuances of a real-life player. 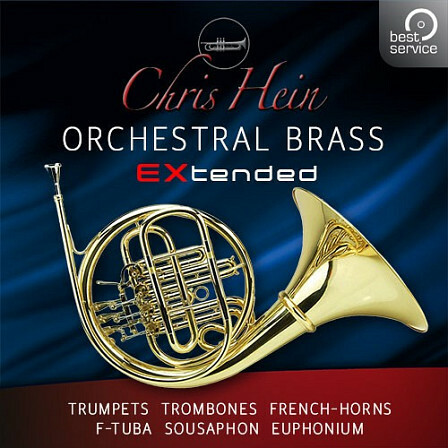 The Following End User License Agreement is included with Chris Hein Orchestral Brass EXtended. 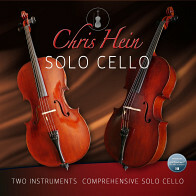 This License is only valid for the individual who has purchased an unopened, new and lawfully made copy of Chris Hein Orchestral Brass EXtended from a dealer or distributor authorized by Big Fish Audio.